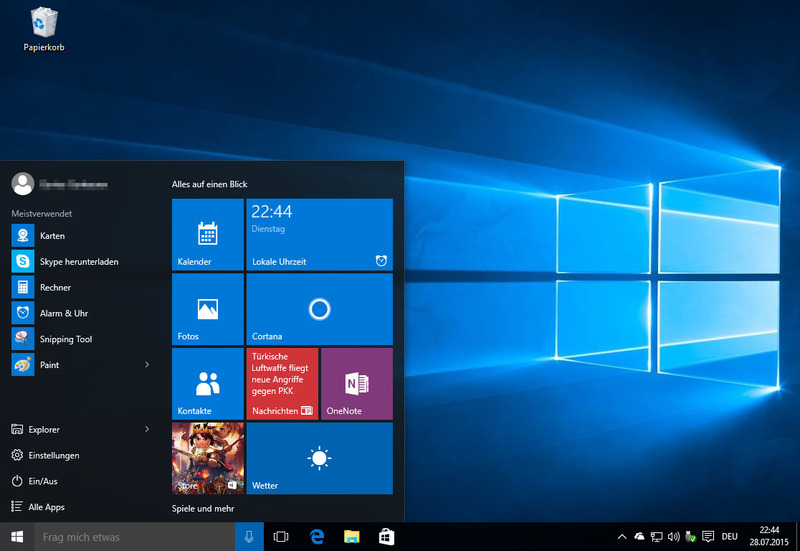 Is Upgrading to Windows 10 really worth it? Microsoft received a lot of negative feedback on Windows 8/8.1. The Windows 8/8.1 users said that it was too tablet focused, that it was not easy enough to use on desktop computers. 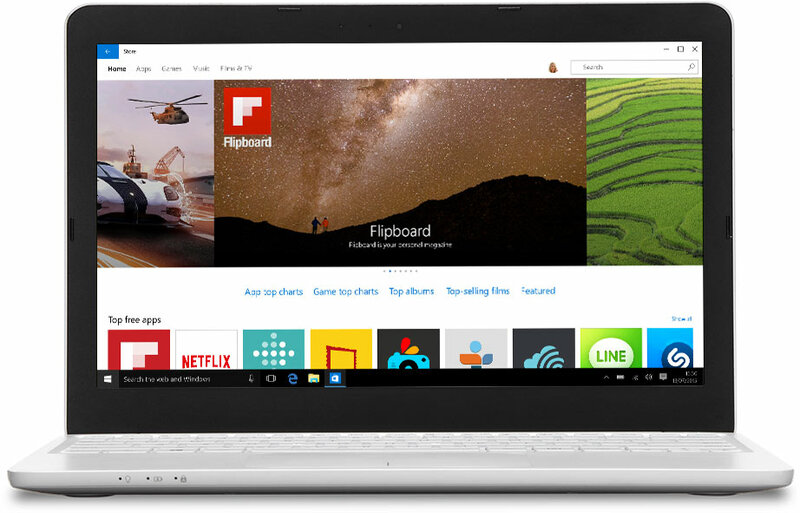 The Windows 10 operating system is the newest member of the Microsoft Windows family. It differs from earlier Windows releases as much for what it does not change as for what it does change. That is, the features that we all loved about early version of Microsoft Windows are still there in Windows 10—just better. However, in many cases, Windows 10 improves them in intuitive and significant ways. 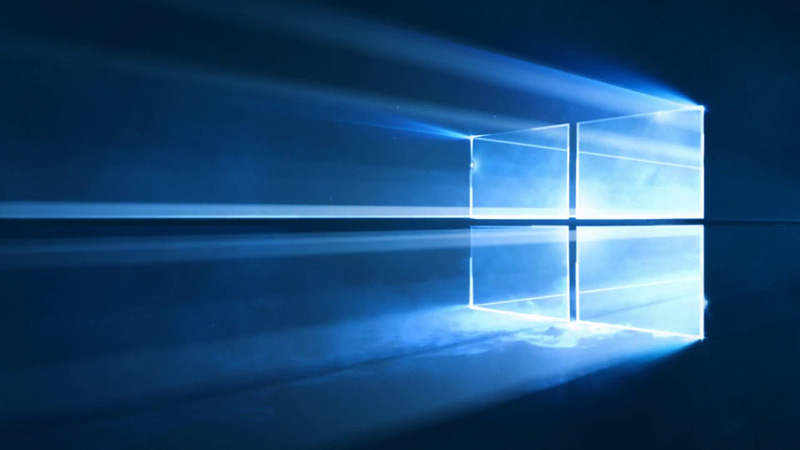 Windows 10 brings a long list of important changes that anybody should look forward to, including major improvements in the user experience, significant security enhancements, and a new web browser. Windows 10 is the most secure Windows ever built. From first boot up through the supported lifetime of your device, you’re covered by enhanced security features that help protect against viruses, malware, and even phishing attacks. Microsoft Edge is the all-new browser that helps you go beyond browsing and get more done on the web. 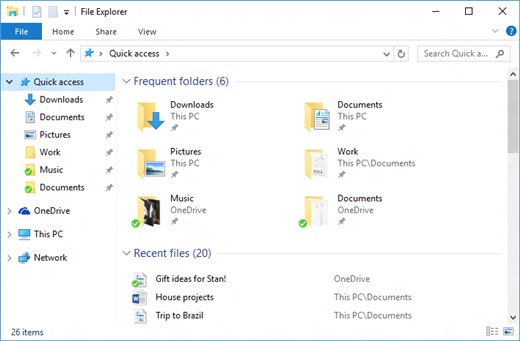 File Explorer is the same as it was in Windows 8, 8.1. Some of the icons were redesigned, but they do the same things as before. “Favourites” has been renamed “Quick Access”. The system tray with the time, date, network, etc. info looks different but functions the same. One minor difference is that open programs have blue lines under them by default rather than the old white shading. The Windows Store, introduced in Windows 8, 8.1 remains the same. You can use your existing Microsoft account and password to download paid or free third party applications. The Start menu is back and improved so you get quick access to your favourite things. 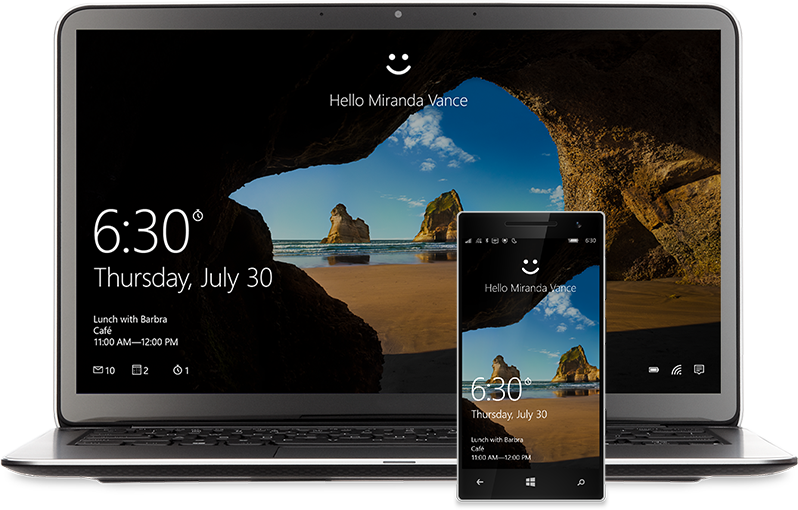 Live tiles provide streaming updates of what matters most, instantly. 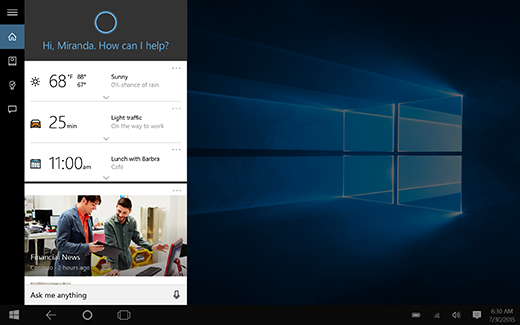 Meet Cortana, Cortana is your personal digital assistant in Windows 10. She gets to know you and helps you get things done, letting you interact with her in a way that’s easy and natural. She can search the web, find things on your PC, show you the local news and weather, and provide reminders based on time or location. Just tell Cortana what you want, and she’ll be there to help you out. Gaming just got even better with Windows 10. 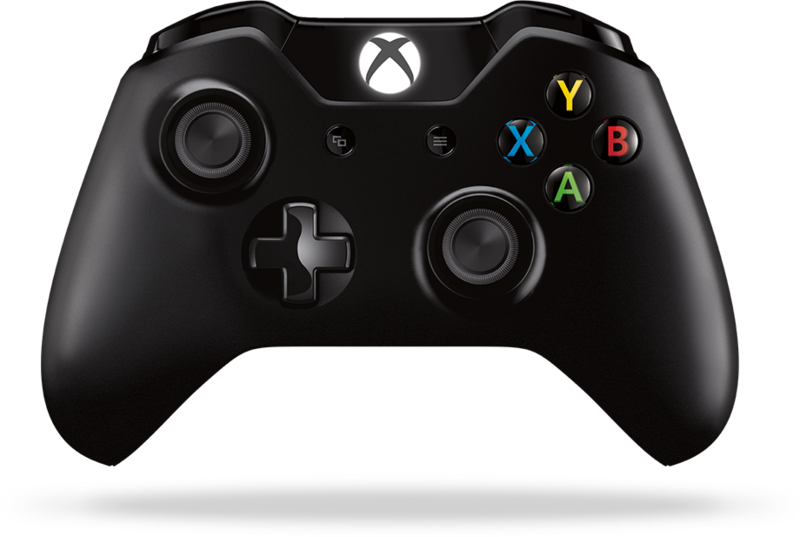 Not only do your existing games work great, but now you can play and connect with gamers across Xbox One and Windows 10 devices. From the best casual games to a new generation of PC gaming, Windows 10 is built for games you love. Most end users know it because a very large number of PC games lean on DirectX in some way for their graphical prowess. Microsoft Windows 10 is the ultimate new gaming OS with incredible new features and functionality including Microsoft DirectX 12. DirectX 12 drastically will have higher frame rates, drastically lower power consumption, blazingly fast performance and reduced latency using the hardware you own now. DirectX 12 takes your game to a whole new level. By tapping into all the cores of your multicore CPU simultaneously, DirectX 12 boosts the amount of work that can be sent to the graphics card – and gets it done in less time. Plus, DirectX 12 allows your GPU to run multiple tasks at once, so you save rendering time, reduce latency, and get more frames per second. Two revolutionary features in DirectX 12 are driving these innovations: multi-threaded command buffer recording and asynchronous shaders. Windows 10 starts up 28% faster than Windows 7, resumes faster. And it’s designed to work with the hardware and software you already use. Microsoft Privacy Statement state Microsoft collects data to operate effectively and provide you the best experiences with their services some call this spying on Windows 10 users. Microsoft promises only to access some of the Windows 10 user’s personal files if it is under few conditions like ordered to do so by law enforcement or other government agencies. 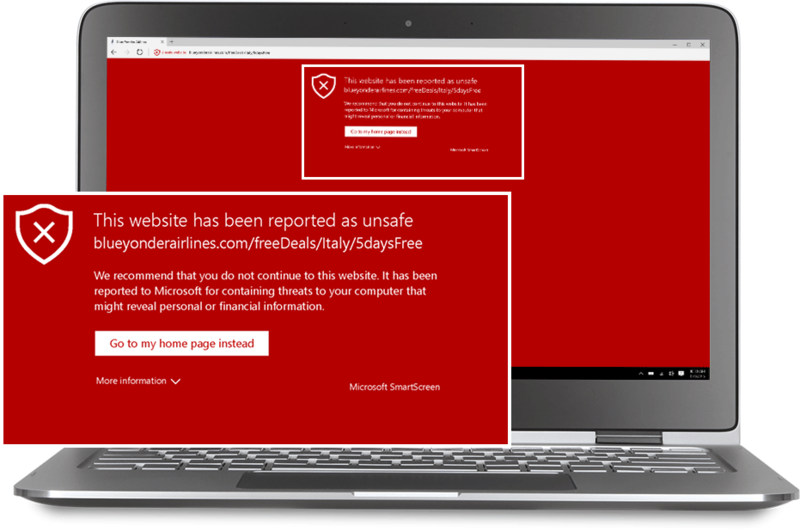 If Microsoft suspect user involved in illegal activities Microsoft promises not to inspect a customer’s private content them self, but Microsoft may refer the matter to law enforcement. One does not have to have anything to hide to have a measure of concern about such privacy erosion. You will love Windows 10!